In London today the Raspberry Pi Foundation and Element14 have announced that custom Raspberry Pi mini PC versions will soon be made available. Thanks to a signed global exclusive agreement whereby Element14 will provide “design and manufacturing services to OEM customers to create bespoke designs based upon the Raspberry Pi technology platform’ explains the agreement. 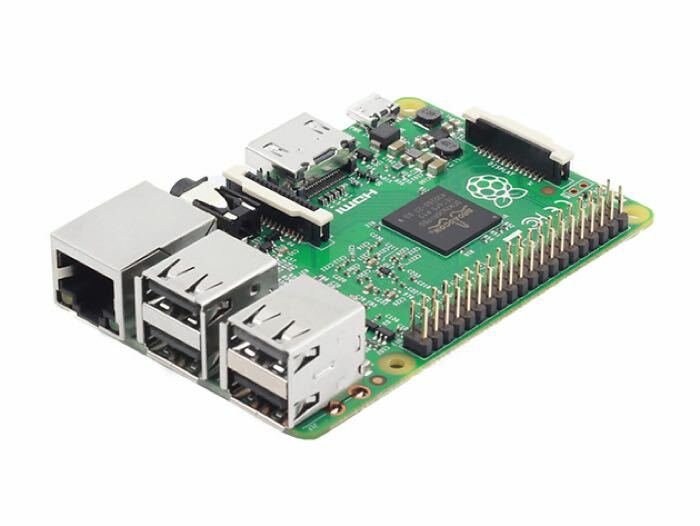 Gain unique access to design and manufacturing services, specially tailored to those wishing to create custom versions of ANY Raspberry Pi board for mass production purposes. We will support you every step of the way during the design process – from concept right through to the manufacture of the final boards; enabling the Raspberry Pi to be optimized to suit your specific applications. With access to over 200 engineers through Embest and AVID Technologies, element14 offers in-house design services and manufacturing of advanced electronic assemblies for every phase of the design process. 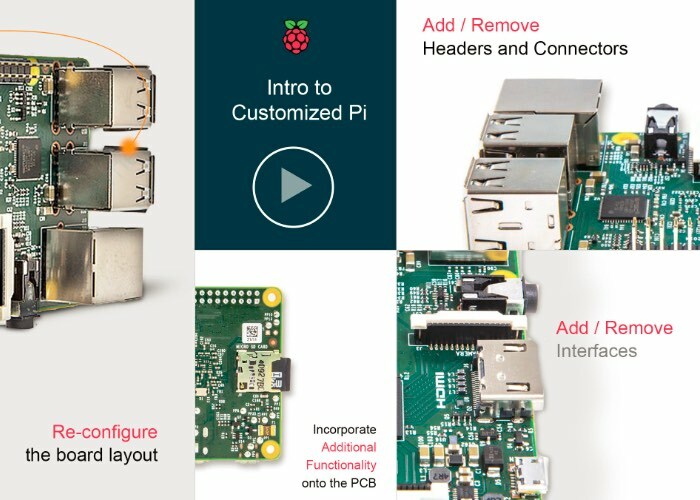 Jump over to the Element 14 Raspberry Pi customisation website for more details and to create your required hardware online. How would the Trump Administration’s education budget proposal impact Mississippi schools? Copyrights © 2019 Youravodart | All rights reserved.